In their new lineup, Joe Rocket has a little something for everyone. First up are the Joe Rocket Women's Rocket Nation Gloves. Bike and butterflies, do I hear Mariah in the background? 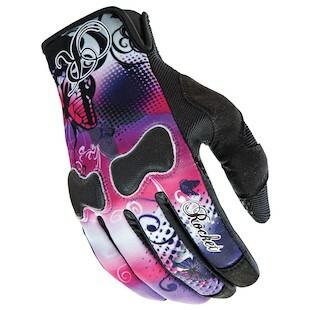 These gloves are for the rider that wants you to know she’s feminine, but doesn’t want to sacrifice control over the bike. Each glove is finished with silicone printed graphics for a superior grip. 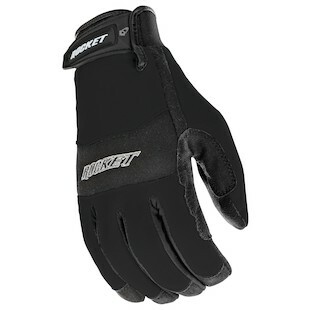 Next up are the Joe Rocket RX14 Crew Touch Gloves. These gloves are for all you out there who simply must be able to operate your smartphones with your gloves on. Instagrammers beware, just because these gloves are touchscreen friendly doesn’t mean that it’s safe to snap photos of that sunset while you’re riding! #latergrams please. Finally, we have the Joe Rocket Vento Fingerless Gloves, appropriately named after the word for wind in Italian. 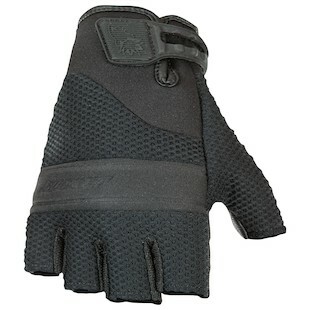 The Ventos offer the airflow of mesh, the grip of leather, and the comfort of a gel palm. Leather fringe grips are not included.